Do you find yourself lying wide awake at night berating yourself for how you handled something at home or work that day? Is there a quiet voice in your head second-guessing every decision you make or dream you hope to achieve? Do you find yourself brushing off the compliments given to you by your loved ones only to regret rejecting their kind gesture in the first place? Do you apologize or take credit for every failure in a team or group setting? Is it impossible for you to believe that you are worthy of being loved by those around you or more importantly, by God? 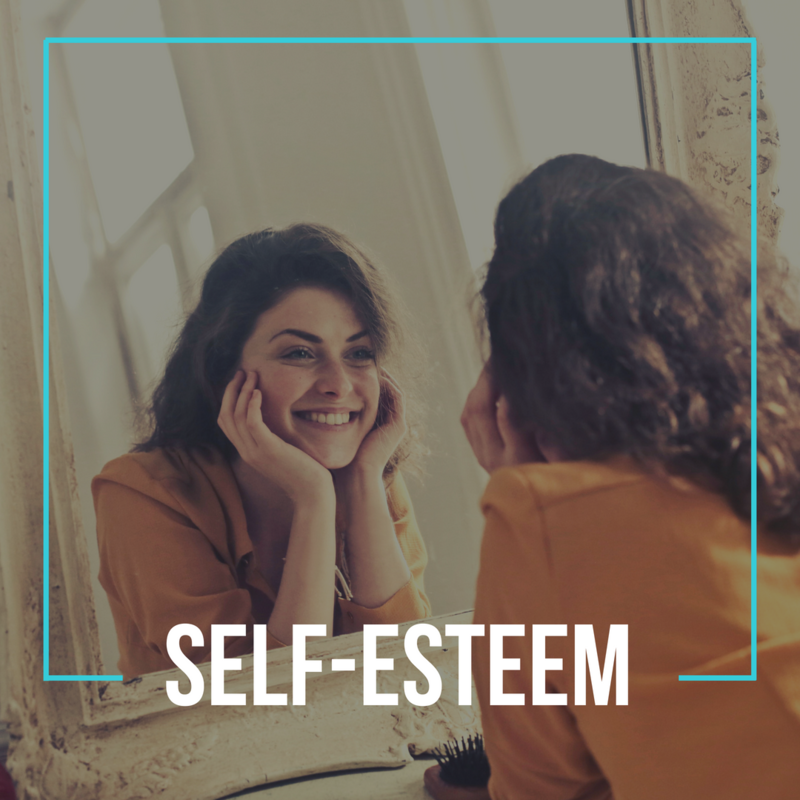 Each of these questions is an indicator of an all too common struggle known as low self-esteem. Everyone experiences phases of it from time to time, but when it begins to encroach on your relationships and achievements, it can become debilitating. It’s painful to believe you don’t matter and it is difficult to ask for help. Thankfully, things don’t have to stay this way. There is hope and healing available for you. At New Vision Counseling & Consulting, we want to help you discover the true you--the you that God created to live out of a place of love and value. We will walk with you to uncover lies that have distorted the way you see your true worth in this world. We will help you discover what God says about you and create practical strategies to apply those beliefs to your daily life. You don’t have to live another day believing lies about your worth. Call now to set up an appointment with one of our experienced therapists. With one call you can begin the journey to discovering and living out of your amazing and incredible worth in Christ! We look forward to hearing from you soon.